In an tragic incident, twin minor girls died after drowning in a pond at Pashim-Jaruni in Daboka under Hojai District. 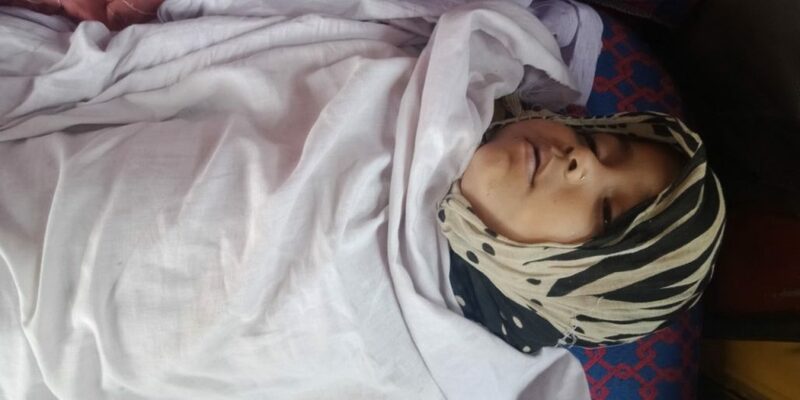 As per information, the twin minor girl’s viz., Sadiya Sultana( 6 Year’s old) and Nargis Sultana (6 Year’s old) were the daughter’s of Saidur Rahman, a resident of Dakshin Changmazii in Daboka. Reportedly, the girls along with their mother went to their maternal grand father’s residence at Jaruni in Daboka and while playing there at around12 noonon Wednesday, they suddenly slipped into a pond. The two minor’ s where immediately admitted to Daboka Community Health Centre where the Doctor declared them brought dead. As soon as , Daboka Police got the information they reached the spot and took the deceased in their custody and were sent to Nagaon Civil Hospital for Postmertem. Due to incessant rain since last few days, water was overflowing in the pond. Meanwhile, this tragic incident has cast a pall of gloom in entire Daboka area.